She was a member of The Allen Group from 2004-2011. In 2012 Natalie decided to step out on her own as an independent Listing and Selling Realtor while maintaining her relationship with RE/MAX First. 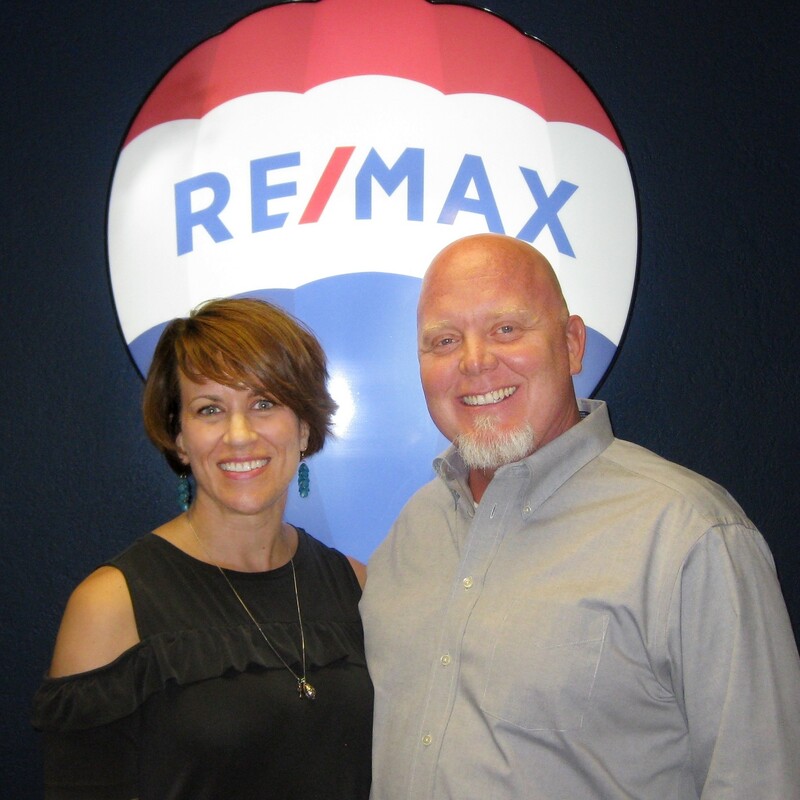 Natalie received the RE/MAX Executive Club Award in 2010, 2012, and 2013. She joined the 100% club in 2014 and continued that success in 2015-2017. 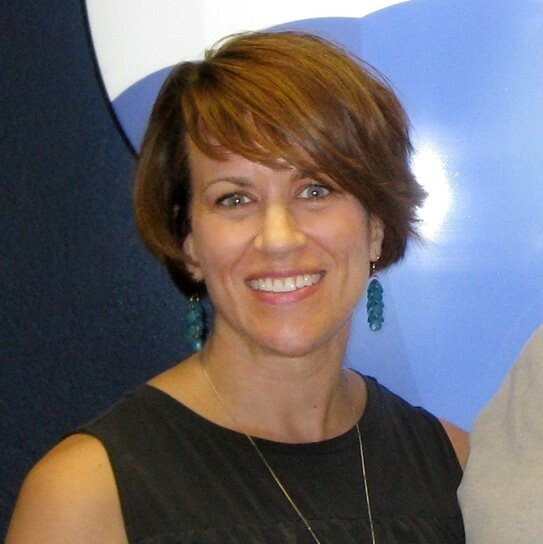 Her colleagues in the RE/MAX First office voted Natalie "Most Cooperative Spirit" for 2013 and 2014. She achieved the designation of Military Residential Specialist in 2014. When she’s not helping people move into Oklahoma, Natalie loves to teach Zumba Fitness classes, sing and play the piano. Born and raised in the OKC metro, Jason graduated from Mustang High School in 1989 and the University of Oklahoma in 1993 with a B.S. in Political Science. Jason spent the last 20 years working for Alcatel-Lucent/Nokia as a Director of Delivery Operations servicing customers across the globe. “My previous career in telecom was centered around customer service and problem solving. Those skills are vital for a Realtor, and I believe it is an asset in assisting people through the negotiations and purchase of their homes.” When Jason is not helping people find or sell a home, he enjoys running, outdoor activities, and Thunder basketball.